Giving your broadcast an accurate title and choosing the right category will help new listeners to find your shows. This article will show you how you can do this. 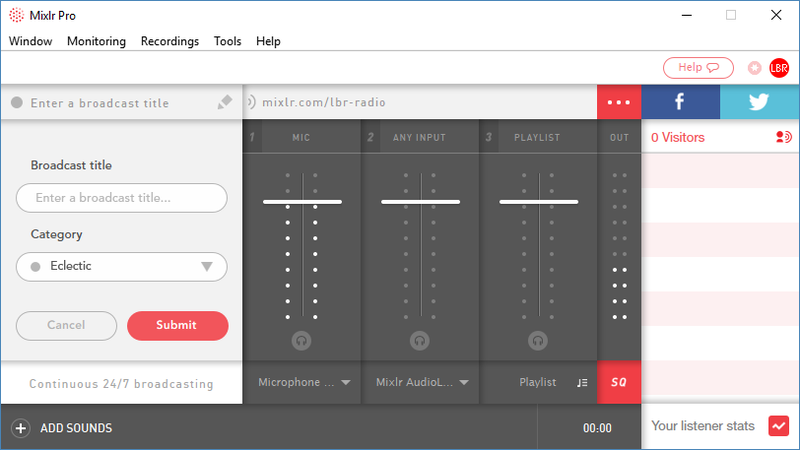 Click 'Enter a broadcast title' above the timer section in the desktop app. TIP: you can add or edit broadcast title and select the category both before you start broadcasting or during the show. This will bring up a new menu on the left hand side of the app. You can now add a broadcast title by typing in the space beneath 'Broadcast title'. To change the category, click the drop down box beneath 'Category'. This will bring up a drop down menu from which you can select your new category. Once you've entered your broadcast title and selected a category, click 'Submit' to save (or cancel, if you don't want to submit these new details just yet). 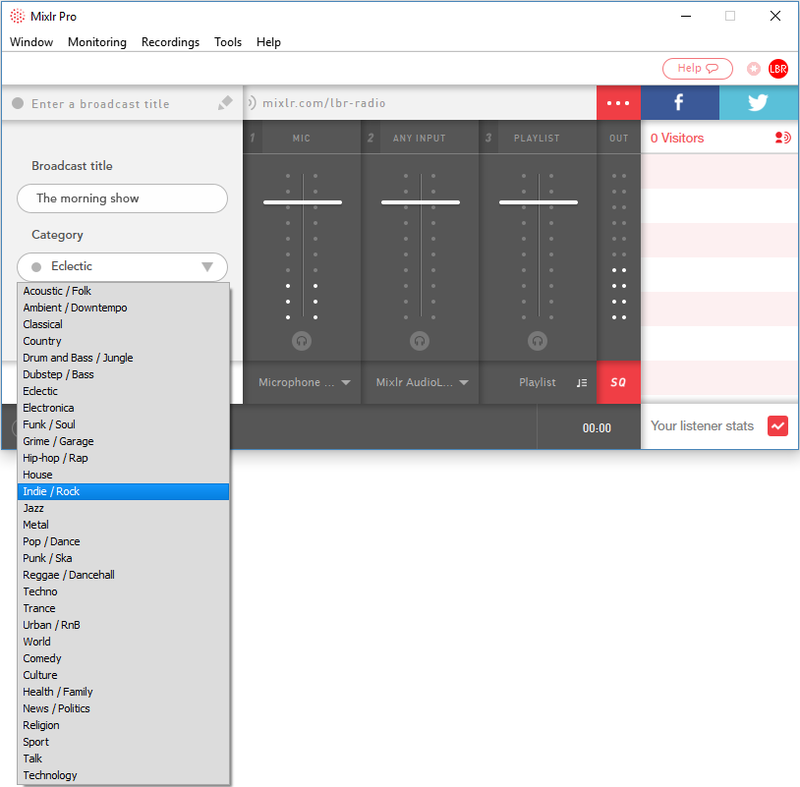 The side menu will now disappear so you can start a new broadcast (or see your broadcast timer, if you had already started a broadcast before adding the broadcast title and category). 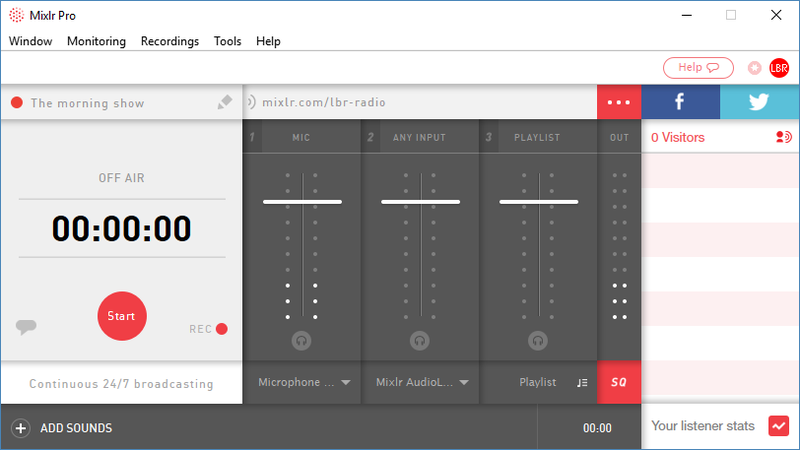 Click here to find out about starting a broadcast.